On my blog every now and again, I like to share things I love about Disney. 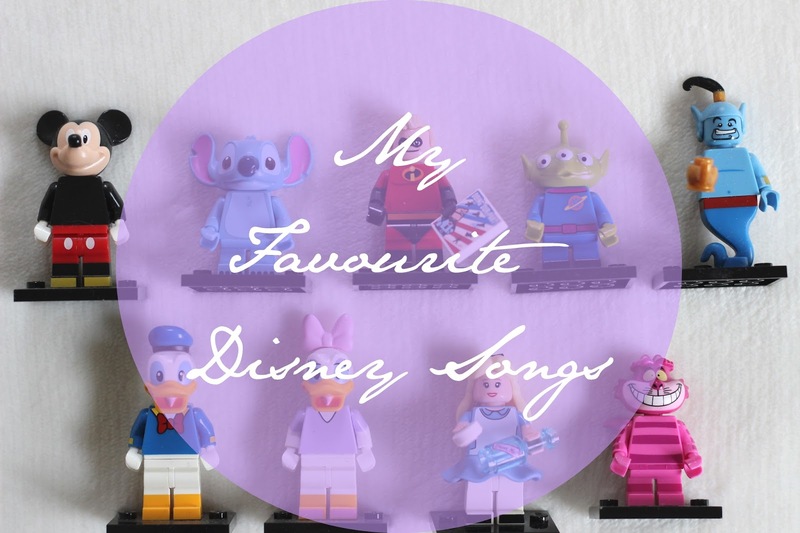 I’ve picked 10 – just 10, which was really hard – of my favourite Disney songs to share with you. I thought I’d compile them in the same type of post as my ‘Top 10 Songs This Week’ posts and put them in a Spotify playlist so whilst you’re having a read of which Disney songs are my favourite, you can have a listen too! All of these songs give me all the feels and bring back memories, that is why I’ve chosen these as my favourites.